Digital experts from the industry and the academia converged at the ISB recently for the Digital Summit 2012 where they shared their research and spoke about the latest trends in mobile and e-commerce, online advertising, social media, and data analytics, the current hotspots in the digital domain. Following are the key insights of the summit. 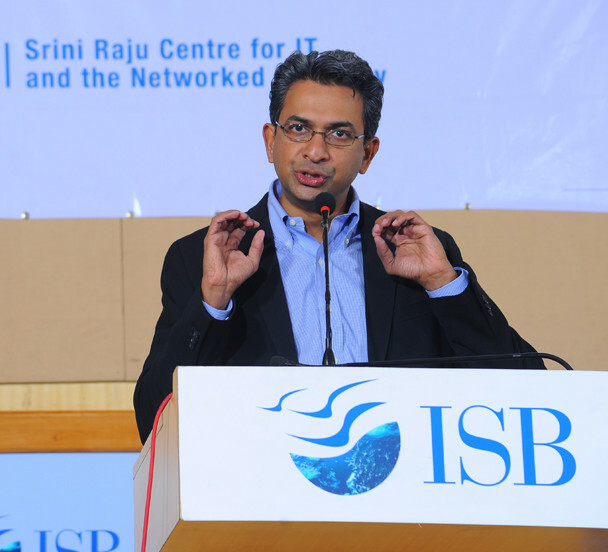 Keynote speaker Rajan Anandan, MD, Google predicted that India would become a “smart phone, mobile first, market” in which there would be huge potential for small and medium businesses who have never advertised before to advertise for the first time in the online medium. He noted that of the 12 million businesses in India with over five employees, only 150,000 have ever advertised in any medium. This represents a tremendous opportunity. The biggest bottleneck affecting the adoption of the Internet, according to Rajan, is the lack of affordable connectivity and availability of higher bandwidth. Professor Anindya Ghose of NYU’s Stern School of Business further expanded on the global mobile market. He spoke about how studies on the mobile industry and e-commerce have provided valuable insights on customer behaviour. He presented several research projects based on the data he has collected from businesses in the US, Africa and Korea. Speaking about advertising in the mobile platform, he added that the extent of discount given on location-based mobile coupons should change with the distance of the customer from the business establishment. Social media has fundamentally changed the way we respond and react to each other, and to events in the world, observed Dhiman Mookerjee of LinkedIn. 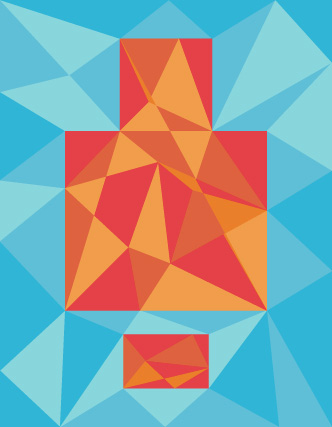 Relationships matter, he said, because people connect with brands emotionally, and companies should seriously think about how they measure their success in this new medium. Adding to these observations, Vijayanta Gupta of Adobe looked at social media from the lens of the individual and the vast amount of personal data made available on the internet, from which emerges the concept of a digital self. This is the phenomenon driving the next era of digital marketing, stated Gupta. Professor Ravi Bapna from the Carlson School of Management at the University of Minnesota cited instances from his research that highlighted how field experiments could be cleverly used in the space of social media to establish causal linkages between managerial interventions and customer responses. He also showed how new business models could arise out of these social media measures. One of his most fascinating studies revolved around a way to measure trust amongst friends in a social network (along the lines of Facebook) and how this trust could be used by businesses such as getaround.com for peer-to-peer car sharing and local car rentals. The growth of online advertising, as opposed to traditional advertising media, is creating the need for new models. Sharing insights from his acclaimed study, Professor Vijay Mookerjee of UT Dallas spoke at length about how user profiling can be used to identify web visitors who have a propensity to click on a display advertisement. This is one of the most important day-to-day problems being faced by agencies, advertisers and publishers who rely on advertising based revenue models. Professor Mookerjee’s approach was based on real-time data analytics and feedback and required a clever update in the architecture of a digital agency named Chitika with whom he worked to implement his model. This approach proved very successful in that it immediately improved Chitika’s revenues and also helped them get more clients on board. 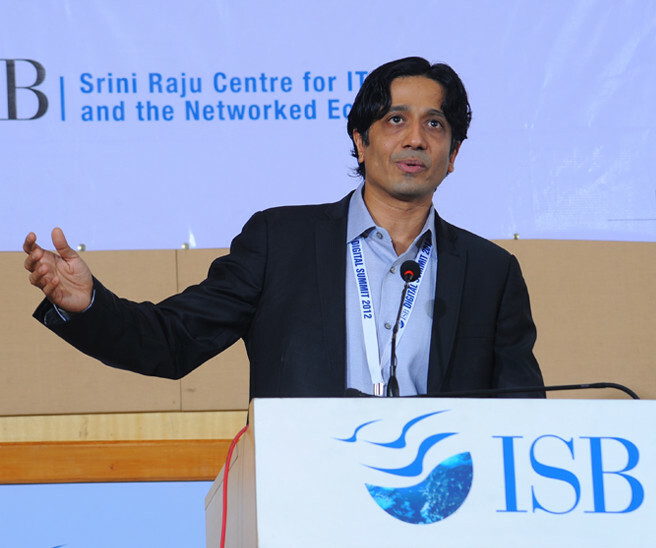 Professor Arun Sundararajan delivering his talk at the summit. Rajan Anandan, Google MD, delivers the keynote address. The innovative thinking and research that marked the conference clearly highlighted what Ajit Balakrishnan, CEO, Rediff described as the potential of the information age and its power to disruptively innovate and transform the field of media as well as other domains. The future of this revolution lies in leveraging machine learning to dramatically improve productivity and create economies of scale to make services more affordable, he suggested. The Summit featured several panel discussions where each panel was moderated by an academic expert and featured responses and comments by at least three industry experts. This stimulated a vibrant exchange of ideas between industry and academic experts about the current state and the future direction of the digital business domain. Professor Amit mehra and Associate Director of SRITNE Reema Gupta contributed to this report.